The financial system will soon witness a collision between an unstoppable force and an immovable object. Pensions around the world are being crushed under the weight of trillions in unfunded liabilities while hundreds of millions of Baby Boomers are advancing to retirement in ever greater numbers, creating a perfect storm for the next crisis that is all but mathematically certain to happen. 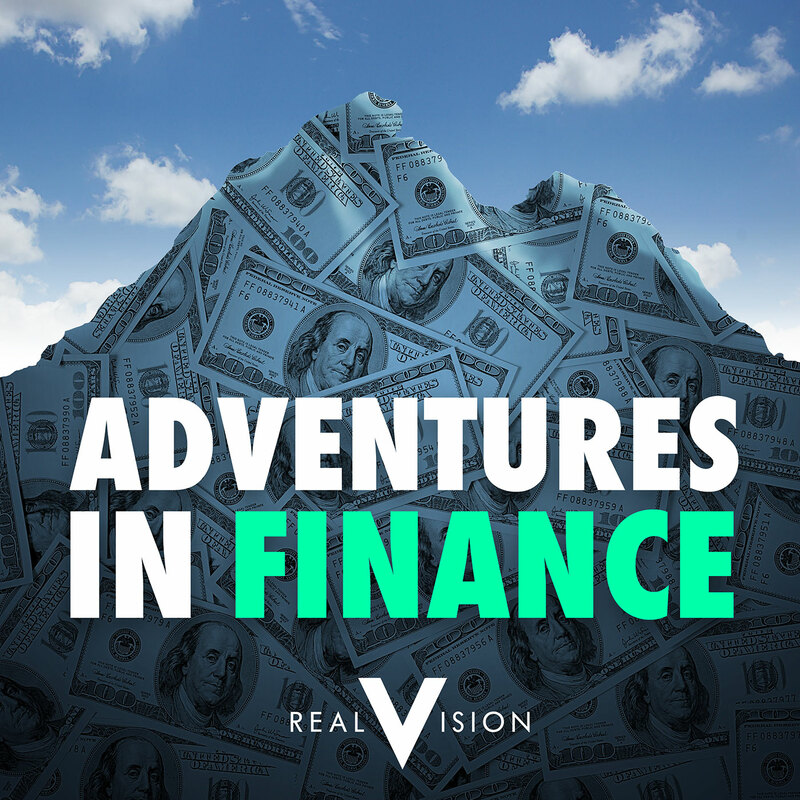 In 'Things I Got Wrong', Preston Pysh (@PrestonPysh), co-host of The Investors Podcast, shares crucial lessons about applying value investing principles in times of crisis.